Today you’ll learn how to say and hear the difference between difficult numbers on IELTS. Click here for your free Video IELTS Masterclass! IELTS knows which numbers are tricky for students. That’s why they often feature these numbers on the IELTS Listening Exam. Listen to how I pronounce the words, and repeat after me. Then, drill yourself, repeating the numbers over and over again. Being able to say the numbers correctly is directly linked to your ability to hear them correctly. In the number pairs, the first one, like 13, has an accent on the last syllable. The second number, like 30, is accented on the first syllable. Also, Americans will pronounce the middle ‘t’ like a ‘d’ in the second number. Of course, being able to hear and write the numbers correctly isn’t all you’ll need for a high IELTS Listening Score. You must also have strategies. 3 Keys IELTS strategies have helped thousands of students increase their scores, just like Dat who got a 9 on Listening and Speaking, and Nymaa who got an 8.5 on Listening! 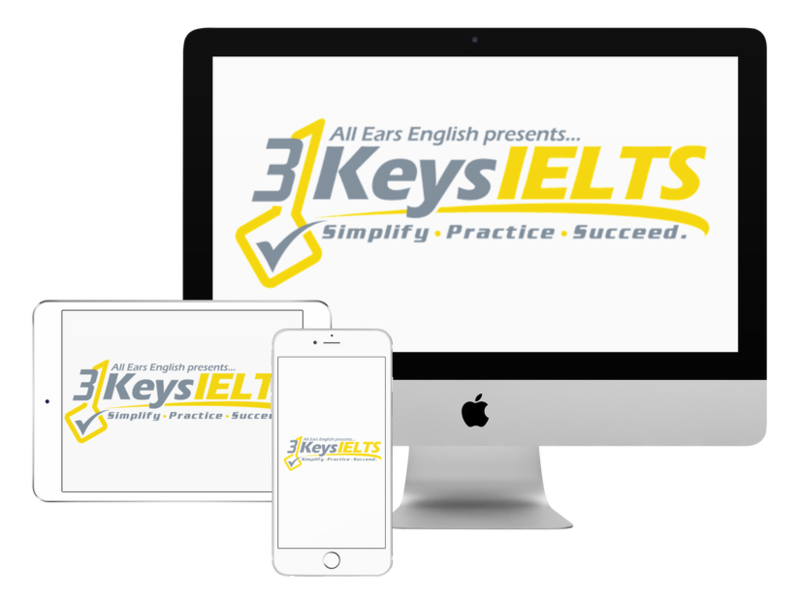 In our online IELTS course, 3 Keys IELTS, we give you all the strategies and practice you need to score highly on all parts of the IELTS exam. ← IELTS Energy 702: Most Recent IELTS Speaking Exam Questions 2019!